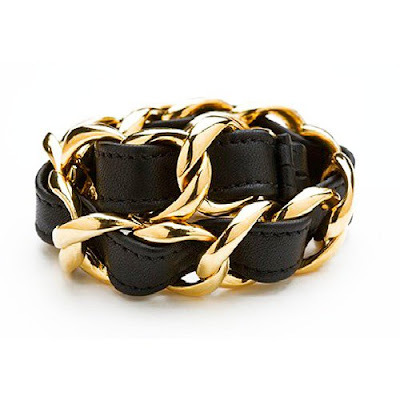 Designer Joomi Lim has been quite a busy bee lately, and her two collections Joomi NYC and Joomi Lim have both been experiencing a great deal of success across the globe. She is quickly becoming a fashion editor favourite, with her pieces appearing in the pages of Vogue and Instyle. 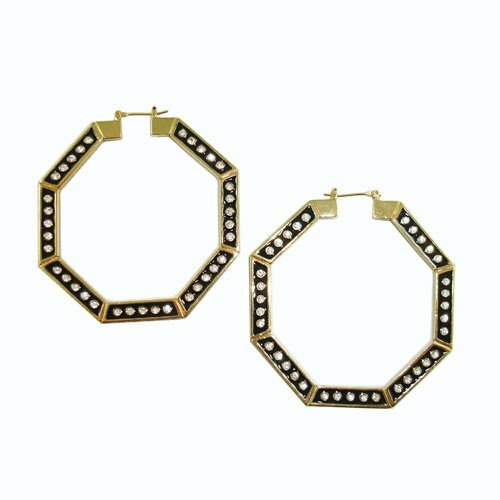 Trend-setting celebrities adore her too: Jessica Alba, Rihanna, and Leighton Meester have all been spotted wearing her jewels. Her collections are now carried at select fashion-forward stores and boutiques around the world, and we are proud to say that Sophie's Closet is one of them. To learn a bit more about this exciting designer, her inspirations and design process, we did a little Q&A with Joomi Lim herself. You were a make-up artist before dabbling in jewelry. Was the progression from one creative field to another pretty natural? Yes, the process was pretty natural. I also designed clothing and lingerie for my own label as well as for Victoria's Secret as a freelancer. I would also love to design home accessories. In your website bio, it says that you are “inspired by everything French.” What is it about France or French culture that you find so inspirational? I feel that French people love all things beautiful. You could see that in everything from their decor, architecture, food, music, furniture and more. It's so inspiring to see all the little details they put in them. I ask to gift wrap some of my purchases when I shop there even though they are for myself, just because I appreciate their pretty gift wrapping. It makes me feel nice! Do you have a muse or a style icon in mind when you are designing? My style icons range from Kate Moss, Charlotte Gainsbourg, Sofia Coppola, to Bridget Bardot to Marie Antoinette. Can you briefly describe your design process? My design process varies from collection to collection. Sometimes I sketch specific designs and execute them exactly. This process is especially neccessary when working with contractors. They pretty much follow your designs so it has to be very detailed. But most of the time, I buy many different type of materials (whatever I am feeling for the season) and start playing with them. This to me is the most fun way to design. I get to explore and come up with lots of great surprises. How has your partner/husband Xavier’s background in industrial design influenced you recent work? Xavier loves to work with different materials and innovative processes. We recently introduced the Ti22 collection which is his baby, so to speak. He found this titanium coating process, which is truly amazing. Our jewelry can now be coated with a lot of beautiful colors in titanium that you can't get with regular electro plating. At the moment, you don't see this process anywhere else in the jewelry industry. I, of course, brought my design style to this collection. And you could clearly see our collaboration in this collection more so than others. Your collections range from pretty girlie headbands to classic pearl pieces to geometric spike bangles. Does this reflect your own chameleon-like style? I love mixing styles. I could be wearing the nicest dress but with my Converse. Or simple jeans with a crystal jeweled statement necklace. My personal style is definitely unconventional and you see some of this come through in my collections-like the mixing of spikes and pearls. Can you tells us a little bit about your personal style? 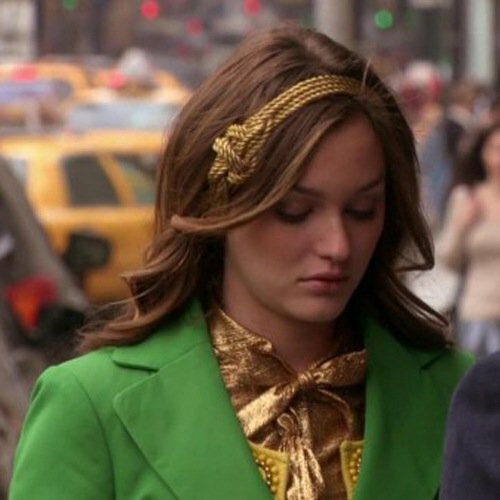 Blair Waldorf famously wore your headbands on Gossip Girl and we are huge fans of the show. Are you a fan of the show? If yes, which character do you most relate to? I am a fan of the show as well. I can't say that I relate to anyone in particular but Blair is my favorite character in the show. 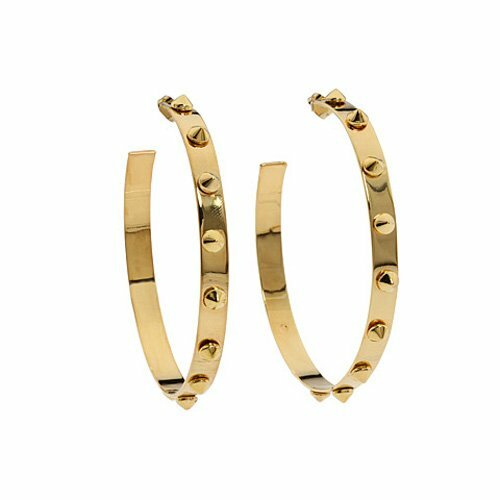 Your pieces were recently featured in Teen Vogue and Vogue Italia, Jessica Alba has been seen sporting your spike bangles all around Hollywood - was there a particular moment that you are extremely proud of? It's always great to see our work in the press. I especially loved seeing our work on Jessica Alba. I think she's one of the coolest celebs in the business. I am more flattered than proud I think. We are honored to have found out that you named your “Sophie’s Boudoir” collection after Sophie’s Closet. Can you tell us a little bit more about the collection. 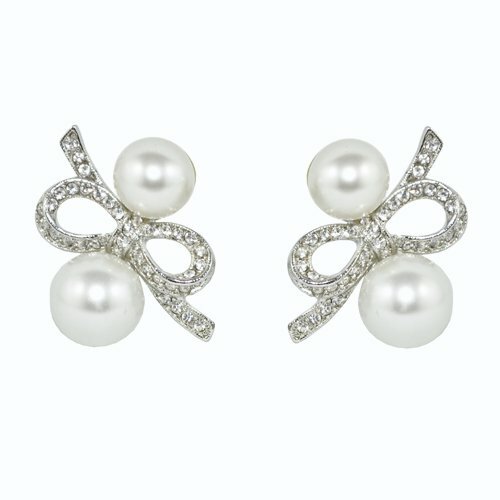 The collection is made with pearls and Swarovski Crystal. It's simple, yet very whimsical and elegant. 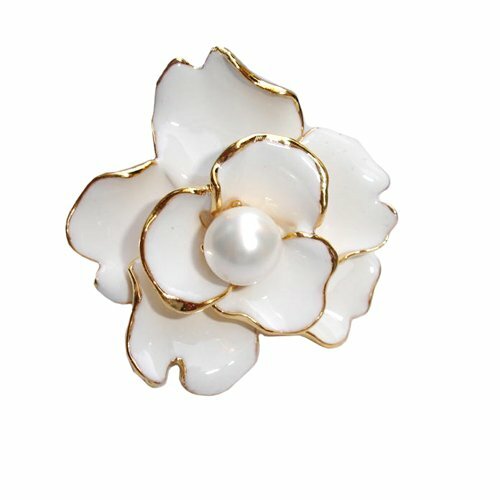 I noticed that Sophie really likes our jewelry collections made with pearls. So when I started this pearl hair accessories collection, I thought the Sophie's Boudoir name would be perfect. BTW, this collection is still in progress. I am planning on adding more styles! Xavier and I would love to have a candle and other home accessories collection. But this is a long term goal. I think it's important for us to make our jewelry and hair business solid first. 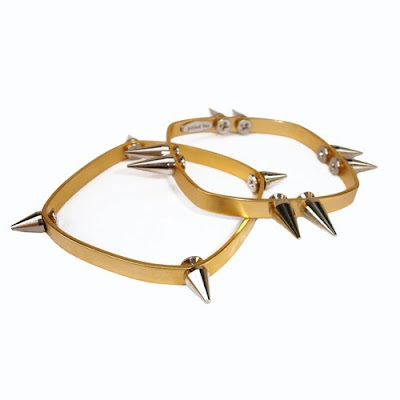 To view our entire Joomi Lim selection, visit www.shopatsophiescloset.com. Remember when headbands and headpieces were not in style? Life was bland and boring. 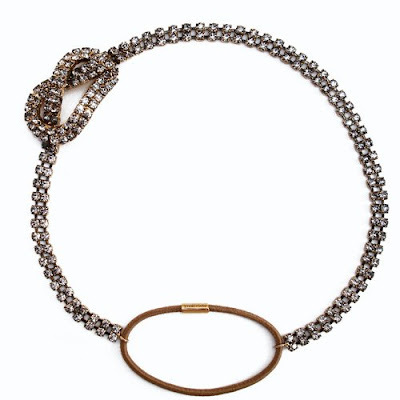 But then Jennifer Behr came and re-introduced headbands back into our lives. Soon after, they were on Gossip Girl, on the fashionable pages of Vogue and Instyle, and on the gorgeous heads of Hollywood celebrities. 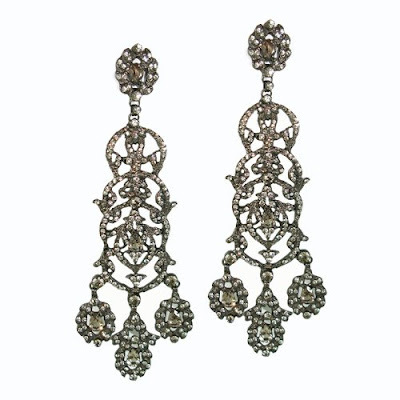 They are, hopefully, making their way into your accessory drawer because it's our firm belief that every woman should own something by Jennifer Behr. A trained milliner, Jennifer Behr designs an intricate range of headpieces from hair pins to veils. They cover a great spectrum of styles, from daytime casual, to punk-rock chic, to evening elegant, to bridal. She calls them "21st century crowns" (we love that term!). And they are just as beautiful as crowns, sparkling with gorgeous crystals. 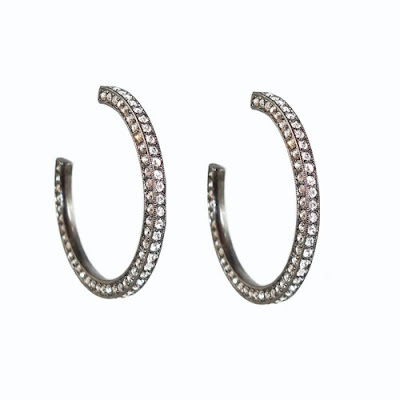 Each piece is handmade in her Brooklyn studio, maintaining the luxurious craftsmanship. Inspired by Old Hollywood glamour and the 1920s "flapper era," Jennifer Behr created her signature look of accessories that echo the golden age of Hollywood but with a very contemporary twist. 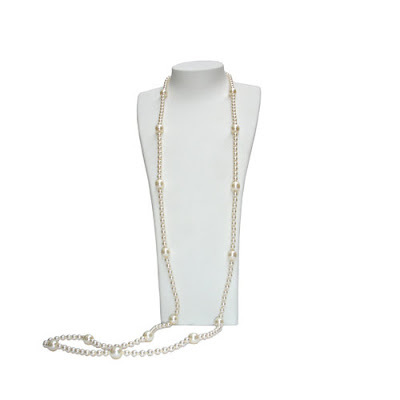 It's no wonder that sophisticated actresses like Natalie Portman, January Jones, Amy Adams, and Maggie Gyllenhaall look for Jennifer Behr accessories for all the major events. There are the more casual pieces too. We especially love the sailor-inspired ones with stripes and knots. 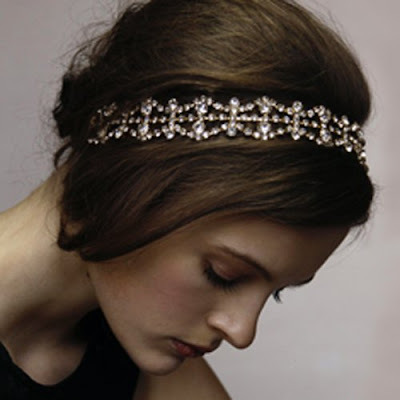 These headpieces are a perfect way to spice up any outfit and could look adorable with just a T-shirt and jeans. It makes us want to plan a holiday in the French Riviera. And then, right after, go to some fabulous ball! 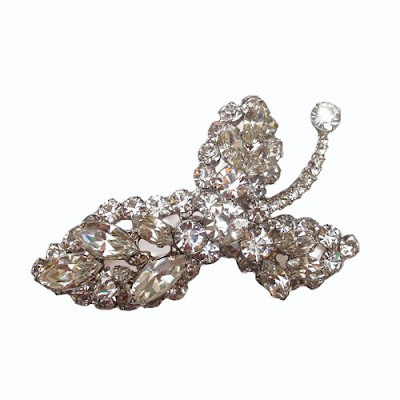 That's what we love about Jennifer Behr: there is a headpiece for every occasion. We can't get enough! 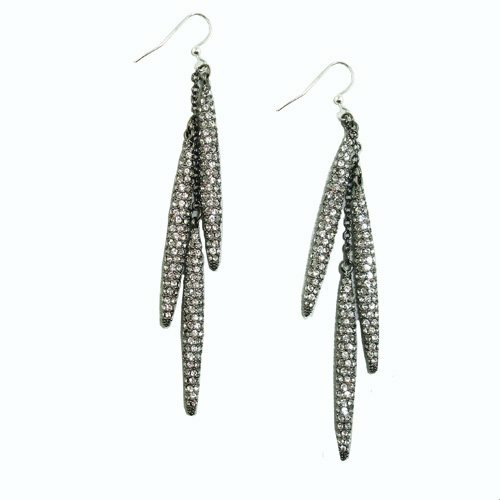 We are also really excited to carry the upcoming F/W 2010 collection. It's gorgeous! We can't wait to share it with you! LOVE AND FOREVER, IT'S WEDDING SEASON! 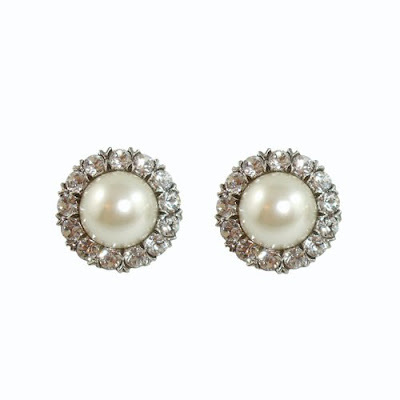 Wedding season is upon us, which means that there are still many brides scrambling and looking for those fine details. 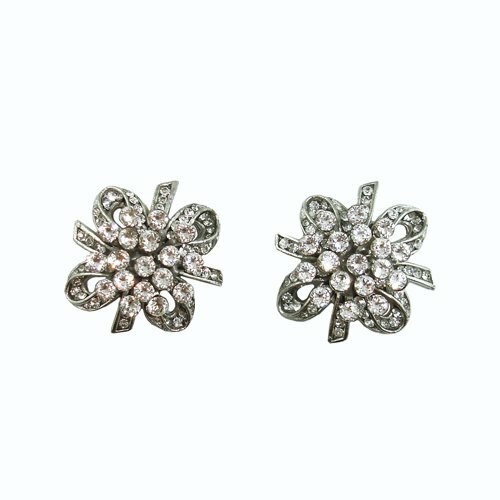 Every bride needs a little sparkle, so we though we'd introduce some lovely jewels that would put a smile on every bride's face (and the groom's too). But since every bride is different and has her own unique sense of style, it's important that she stays true to herself and the rest should fall into place! We have broken down some of our favorite types of brides: The Princess Bride, The Modern Minimalist, and the Urban Bride. The Princess Bride is the classic traditional bride. She has dreamed about her wedding day her entire life. 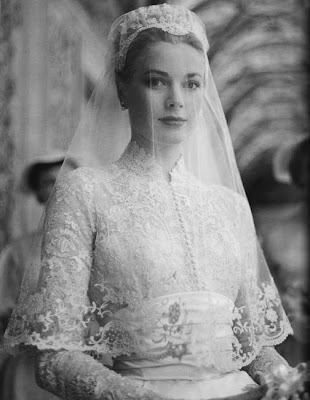 Her style icon is Grace Kelly and she is going all the way: the fluffy gown, the veil, lace, pearls, diamonds.... She loves antique style and looks for heirloom-type jewels. 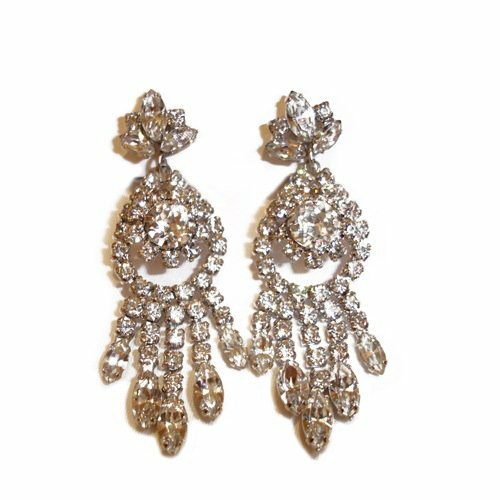 At Sophie's Closet we have just what this bride needs: vintage, Siman Tu, Kenneth Jay Lane, and of course, Jennifer Behr to complete the princess look. 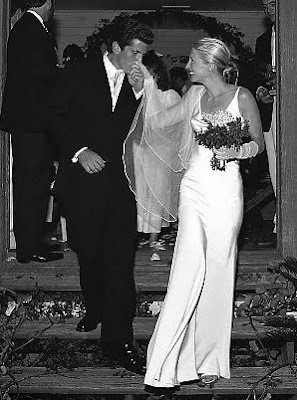 The Modern Minimalist bride's style icon is Carolyn Bessette-Kennedy. She prefers clean, modern lines. Her dress is very simple but chic, with accessories kept to a minimum. Just a touch of sparkle here and there is all this bride needs. 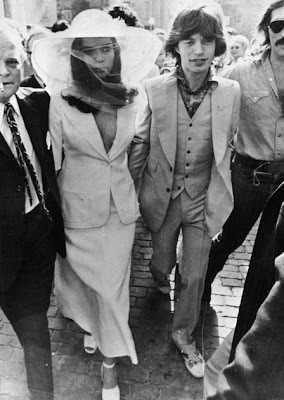 And, finally, the Urban Bride is the "no-fuss" bride. Heading down to City Hall followed by a nice dinner, this bride wants to keep her big day on the casual side. She might wear her favourite white dress or throw on a pair of white pants or maybe a white blazer, like Bianca Jagger in her YSL back in the day. 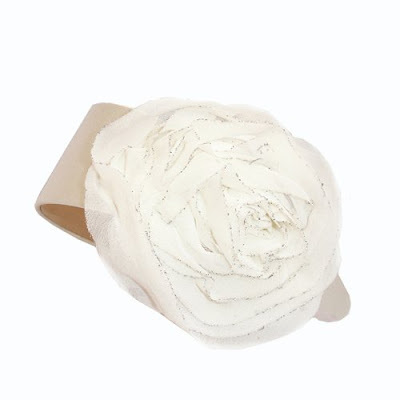 But even the Urban Bride needs accessories. Instead of a big floppy hat like Bianca’s, we suggest an attention grabbing headband and a simple necklace, bracelet, or a cocktail ring. Anything catch your eye? 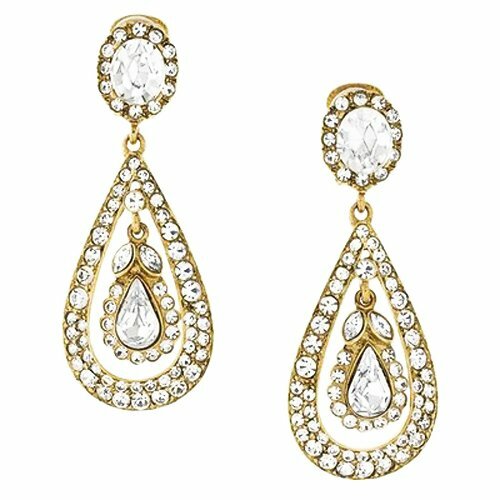 Head to www.shopatsophiescloset.com for your big day! 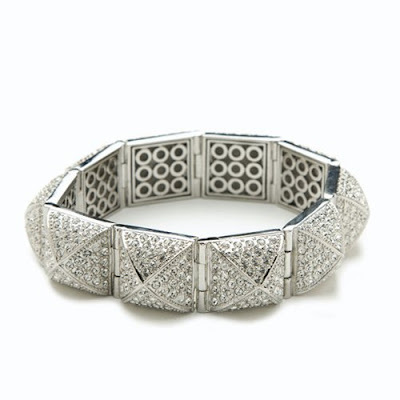 At Sophie’s Closet, we are proud to carry designs by the Los Angeles-based designer CC Skye. Hailed as one of the hottest young accessory designers by many fashion journalists and stylists, CC Skye is also a celebrity darling. Famous trendsetters like Olivia Palermo, Rihanna, Nicole Richie, and Sienna Miller are all CC Skye fans. A true California free spirit, CC Skye began designing while living in a mud hut in Nepal on a study abroad program. It may seem like a crazy thing to do, considering her wardrobe consisted of mostly hiking boots and camping gear. 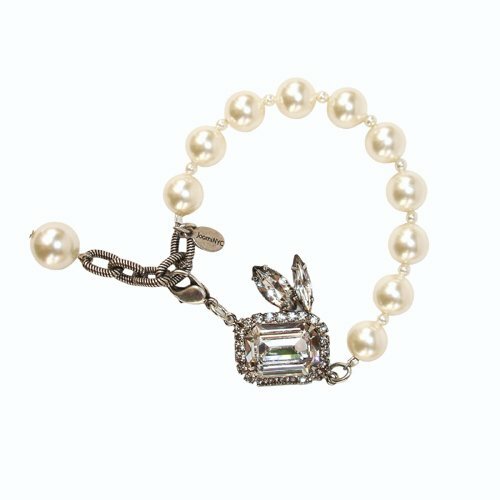 She missed the glamorous Hollywood lifestyle and began making dresses and jewelry with the help of local seamstresses and metalsmiths. Upon returning to LA, it was clear to her that design was something she wanted to do as a career. Some things are just meant to be. CC Skye first became known for her wrap bracelets that mixed metal with leather. 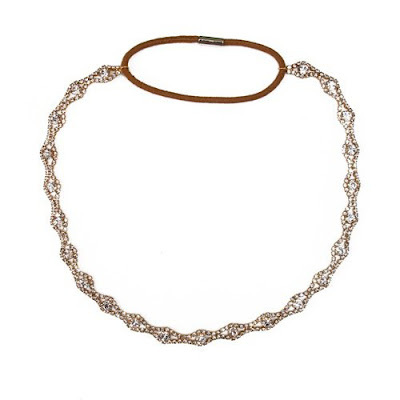 It became a must-have item for many Hollywood trendsetters like Nicole Richie, who was seen wearing it numerous times. 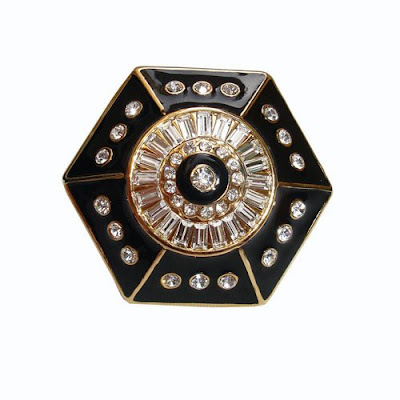 CC Skye is famous for designing very glam rock, almost punk pieces that can also be very elegant. 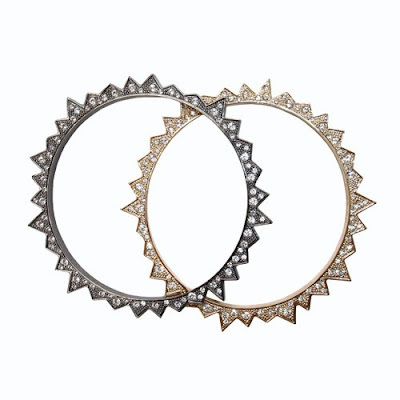 Jessica Alba loves (as do we) the spikey “Starburst” bangle with crystals. It adds just a little bit of a hard edge to an otherwise very cute and casual ensemble. Same goes with the “Gigi” spike hoops, which are sitting at the cusp between Hollywood glamour and 80s punk. Her pave bracelets and earrings are very glamorous and girlie pieces. Whitney Port, everyone’s favourite “nice girl” from The City, wore the Pave Stud Bracelet layered with multiple bangles to spice up her very simple T-shirt ensemble. 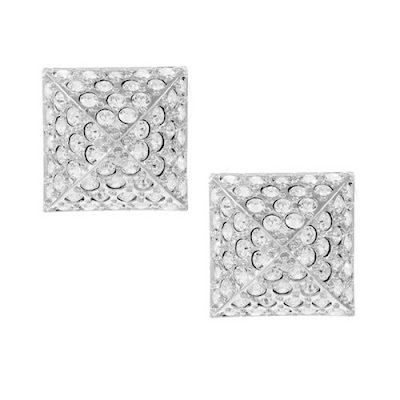 To add even more glamour, one can pair them with the Pave Stud Earrings which are also drop dead gorgeous on their own. Of course, there are also drop pave earrings for those that like to dangle and dazzle. 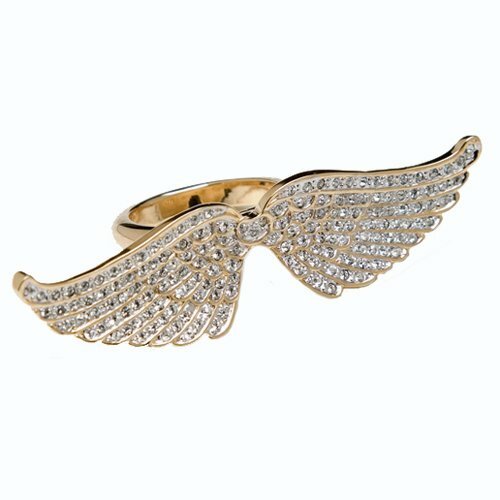 A truly unique and quirky piece is the Angel Wing Ring. There is really nothing else quite like it! The blonde bombshell from 90210, Anna Lynne McCord, agrees with us. She has been seen wearing it on multiple occasions. 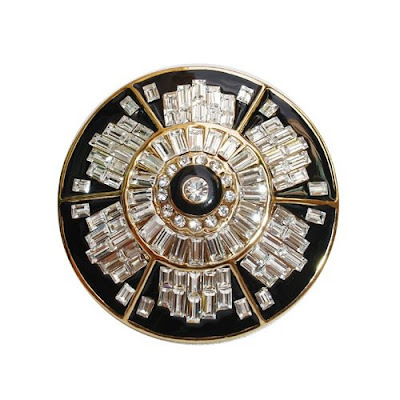 Some of the most striking pieces from CC Skye are the art-deco inspired black and crystal pieces. R&B princess Rhianna loves the Power Hoops. They go so well with her cute short hair. The Power and the Blossom rings are the matching pieces to these earrings. These rings have adorned many celebrity fingers, including AnnaLynne McCord and the very stylish (but very controversial) Olivia Palermo of The City and Elle magazine. 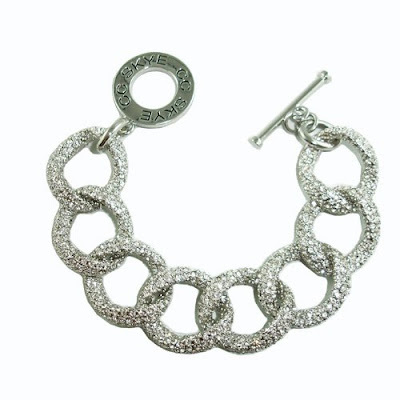 Here at Sophie’s Closet, we truly adore CC Skye.